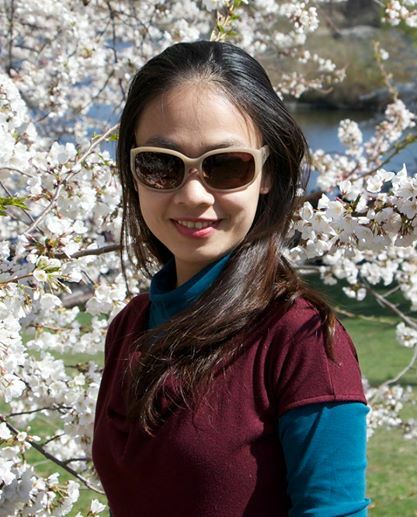 Dr. Pham Bao Yen graduated with a Bachelor degree in Biochemistry from Vietnam National University, Hanoi in 2004 and received her PhD degree in Biochemistry and Molecular Biology/ Enzymology from the Department of Biochemistry and Biophysics, University of North Carolina at Chapel Hill in 2009. She finished her postdoctoral training in 2011 at the same institution working on molecular evolution of the tryptophanyl-tRNA synthetase. Since September 2011, she has been working at the Key Laboratory of Enzyme and Protein Techlology (KLEPT) of the College of Science, VNU Hanoi. 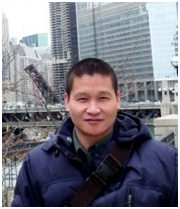 Dr. Pham worked on various research projects including one involving nanomaterials used in biomedical field. Her most recent grants focus on the detection of genetic mutations in Acute Myeloid Leukemia (AML) patients and the production of several recombinant enzymes essential for Helicobater pylori survival and colonization for screening of novel antibacterial drugs. Tran Hai Duc (1984) graduated from Vietnam National University, Hanoi with the degree of Bachelor of Science in Physics in 2006. He then received his Master and PhD in Physics from Chungbuk National University (Republic of Korea) in 2009 and 2014, respectively. 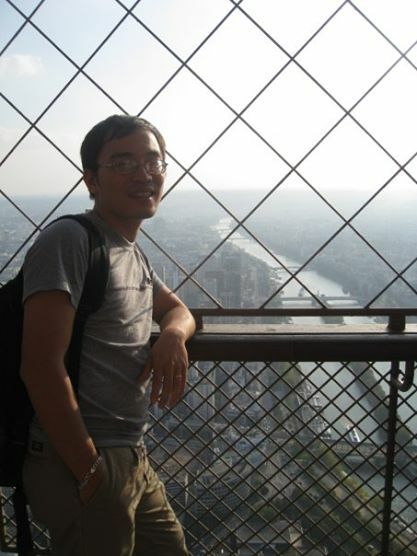 He currently worked as a lecturer at Faculty of Physics, College of Science, Vietnam National University, Hanoi. 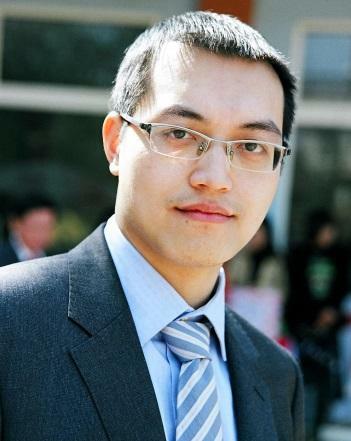 His research interests focus on vortex dynamics in superconductors, fabrications of nanosized artificial pinning centers, oxide and superconducting films, especially the superconducting cables for power-related applications. 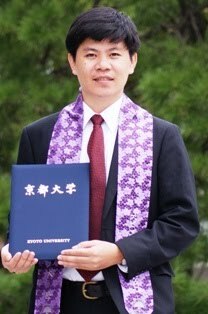 Dinh Hong Hai (1970) got double bachelor degrees from Hanoi University of Industrial Fine Arts in 1996 and Vietnam National University Hanoi in 1998. He gained his Master of Philosophy program from University of Delhi (India) in 2006. He has studied at Harvard University (USA, 2008-2010) and defended his PhD dissertation at the Graduate School of Social Sciences in 2011. 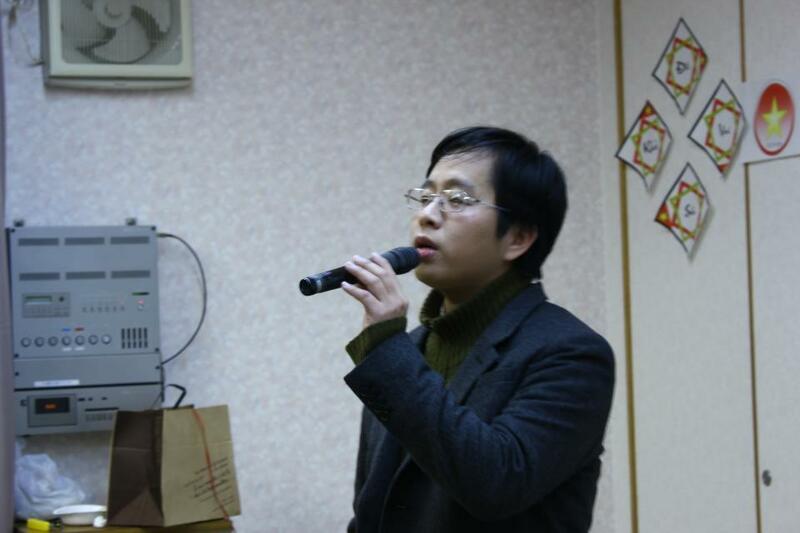 He also worked as a research fellow at the Chinese Academy of Social Sciences (China, 2006-2007). 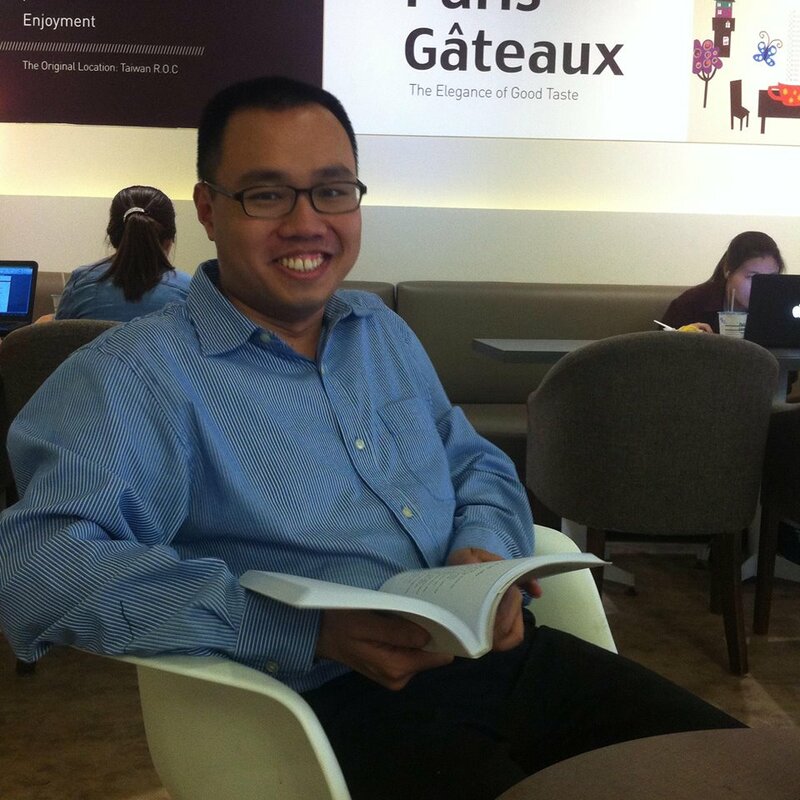 He is now a researcher at Vietnam Academy of Social Sciences (since 2001) and a lecturer at Vietnam National University Hanoi. His research fields are arts, humanity, anthropology and related social sciences. Nguyen To Lan (1981) obtained her Bachelor and Master degrees in Linguistics and Literature from College of Social Sciences and Humanities, Vietnam National University Hanoi in 2003 and 2006 respectively, and graduated from another Bachelor program in Chinese Linguistics from College of Languages and International Studies at the same university in 2007. She then received the Ph.D. in Linguistics and Literature from the Graduate Academy of Social Sciences in 2012. She has been working as a researcher at the Institute of Sino-Nom Studies, Vietnamese Academy of Social Sciences since 2004. In 2010, she received an ASIA Fellows Award to carry out a comparative study of Vietnamese traditional performance and Cantonese Opera in China. She was also a visiting scholar at Harvard-Yenching Institute (2013–2014). She has given various lectures at universities in China, Taiwan, Hong Kong, Japan and the USA on theatre literature, folk performance, traditional customs, and the interactive relationship between Vietnam, China, Japan and Korea from transculturation studies perspective.